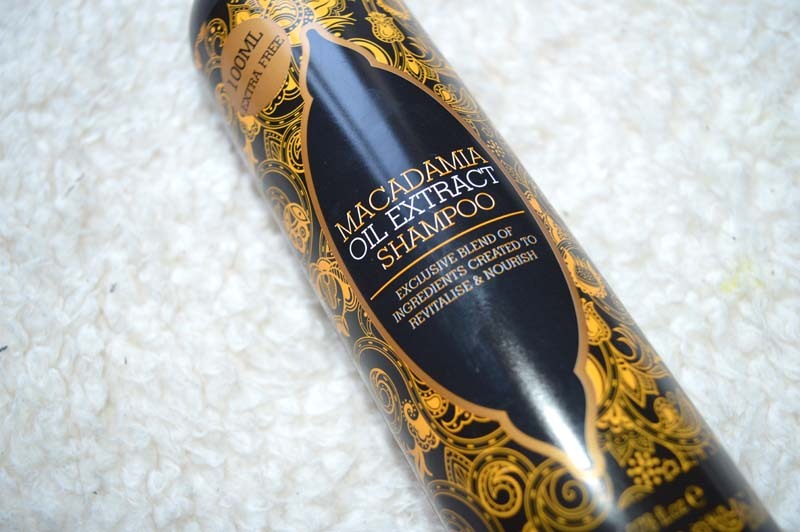 I initially bought the Macadamia oil extract hair range without the intention of reviewing them on here, my Mum and sister came down a few weeks back and I bought these so they didn’t have to use my shampoo/conditioner collection specifically for blonde hair but after using them myself and being more than impressed I had to share with you just how amazing they were – plus only £2.97 for this entire set! First Impressions: I totally didn’t expect these to be anything to rave about, their packaging was certainly pretty which is probably why I picked these up the others in the 99p store, but being someone who invests in high quality hair care, I didn’t expect to use them myself at all. I came to this conclusion as for the price they probably wouldn’t be all that great, but would do for visitors to use for the week. They were excellent value for money considering the 400ml bottles and smelt quite nice but my hopes were not high due to my previous experience with cheap products as my hair needs specific care due to the damage and dryness bleaching creates. 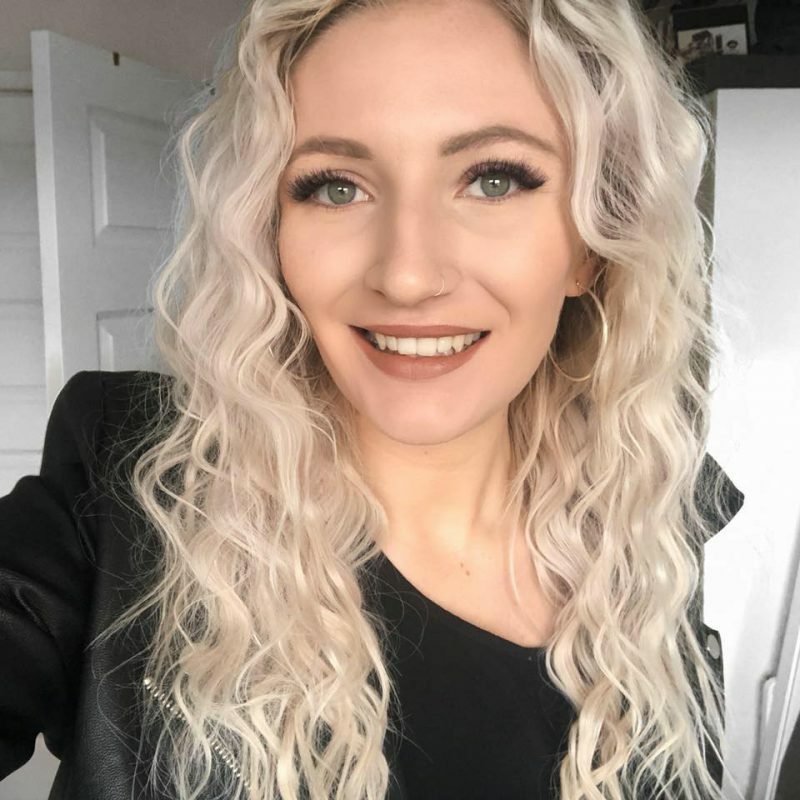 Using the Product: I decided to give them a try whilst I was having a shower and how wrong was I (my mum did teach me to never judge a book by its cover – this was one of those times!) 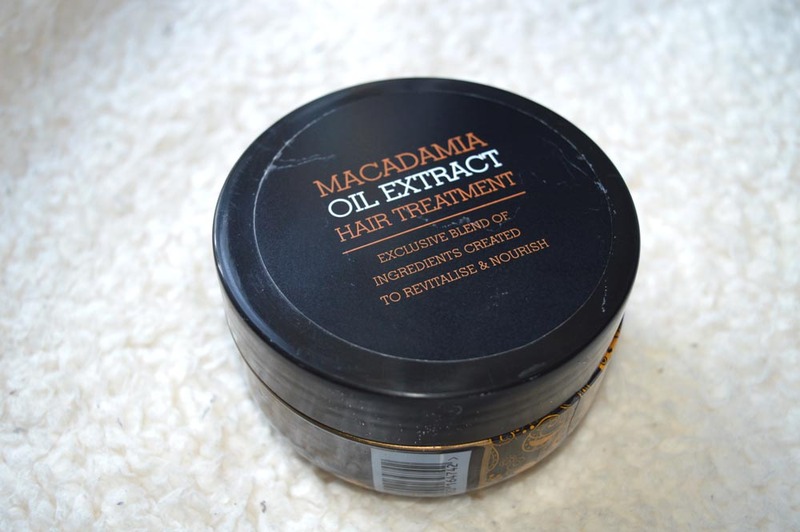 My hair was dramatically softer, moisturised and looked healthier after the first use. This was totally unexpected and I can honestly say that the results were much better than some products I have splurged on, plus they smell absolutely gorgeous. The oil made my hair super soft & for my boyfriend to comment on the difference is really saying something! Steps to Use: For best use, start with the shampoo and massage into your scalp. I kept this on for about 5 minutes ensuring that it soaked into the roots of my hair. Next up I used the Hair Treatment (a kind of mask-like product) and left this on for much longer (around 15 minutes, but the longer the better) as this acts as a deep conditioner to combat damaged and dry hair. Lastly, wash that out and put a tiny amount of conditioner from the mid-lengths to the ends of your hair; I used a large paddle brush to brush this through which meant that my hair didn’t end up knotted after my shower and after a few minutes washed this off. Will I Buy These Again? Absolutely, I’m going to be stocking up on these as they really are fantastic. 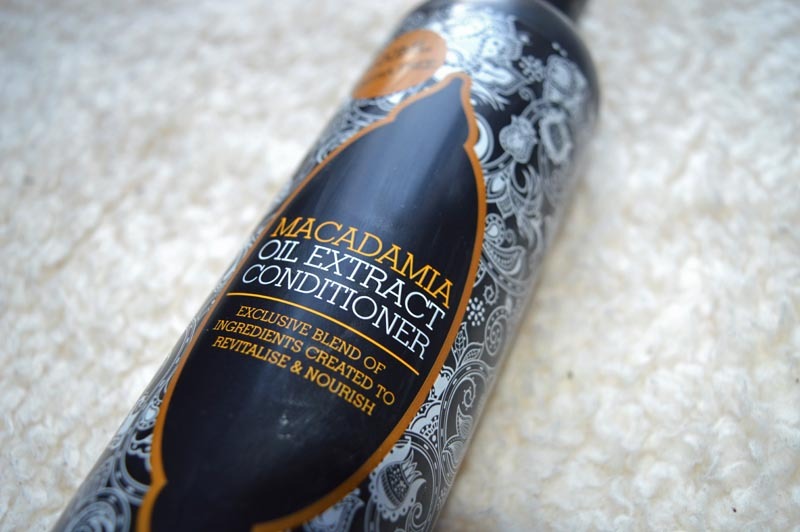 I’m used to spending anywhere between £15 – £30 on a set of shampoo and conditioner but these made my hair look and feel healthier for under £3. 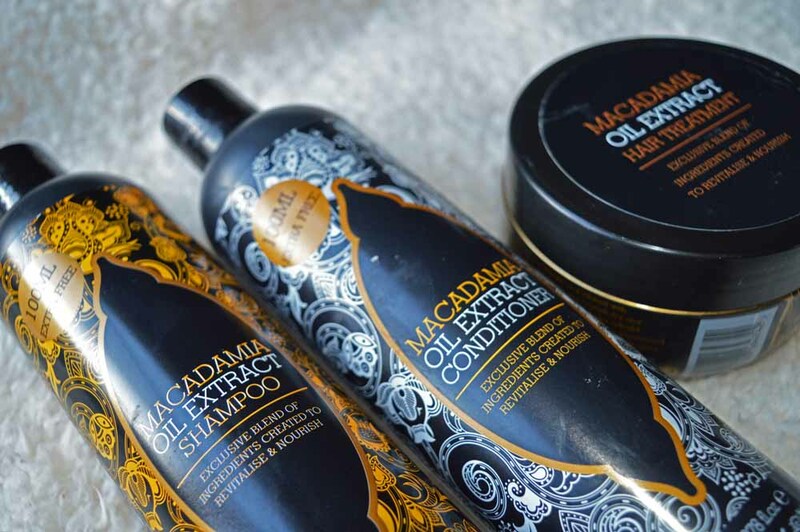 Oil haircare products can often leave your purse empty and are such a splurge but these are a guilt-free purchase with fantastic results with all the benefits of other brands. The only problem with the 99p stores is that when they sell out of a product there is no knowing when it’ll be back in stock so I highly recommend you have a wonder in your nearest store and see if these are there & if so, stock up, I promise you won’t be left disappointed. I also spotted smaller versions of the products in Savers stores so give them a check too – these are too good to miss. Have you ever been thoroughly impressed with a cheap product? Have you used these? Let me know! Next Post So you’re considering starting a blog?